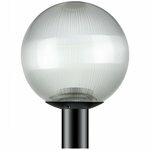 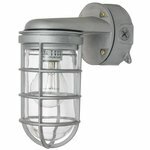 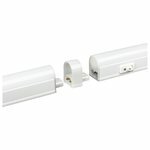 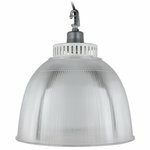 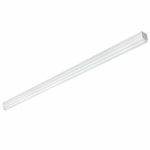 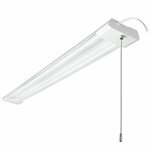 Sunlite manufacturers a wide range of lamps from legacy to LED, as well as fixtures. 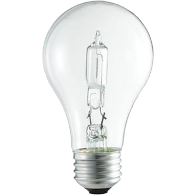 The brand aims for affordability in all of it’s products, yet constantly incorporates new technologies. 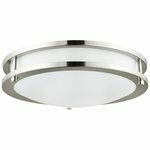 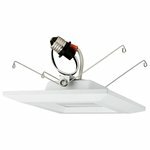 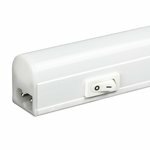 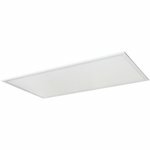 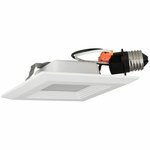 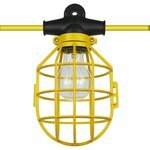 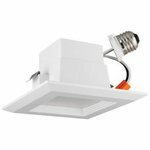 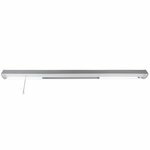 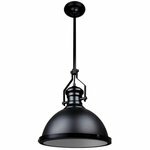 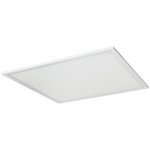 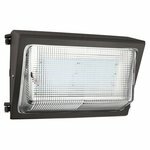 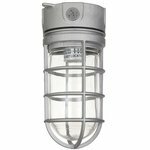 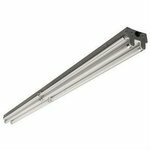 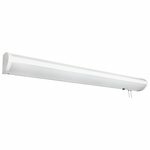 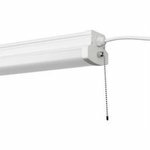 Sunlite 88315-SU 15W LED Dimmable Fixture LFX/DCO12/BN//E/D/40K 12"